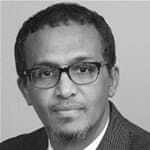 Somalia’s National Intelligence and Security Agency (NISA) has extradited a Somali citizen, a highly decorated military officer, a war hero who was wounded in the 1977 war againstEthiopia and an officer of the Ogaden National Liberation Front (ONLF) to Ethiopia without any due process. Initially, the government denied and dismissed all information related to the illegal rendition as “vicious rumours intended to undermine government’s credibility”; claiming their objective is“Qaran dumis” or to destroy the nation. 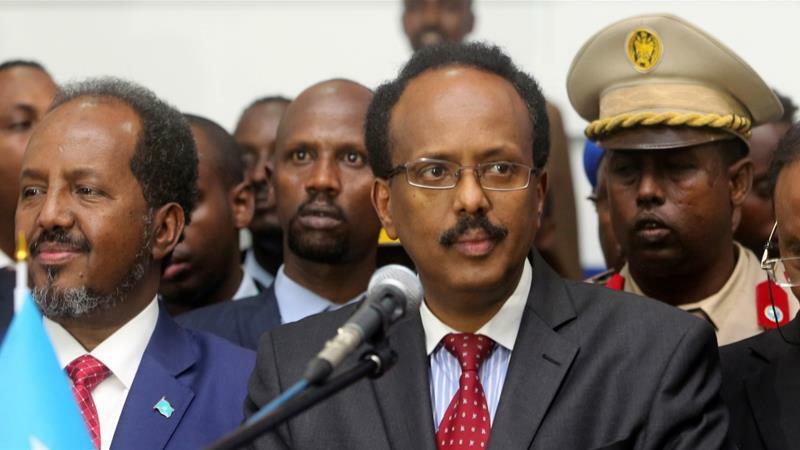 Most of those who knew the new president (this author included) were confident that he would prove himself the right catalyst for a genuine Somali-led reconciliation process and revitalise Somalia’s decaying sense of nationhood.Unlike his predecessors, President Farmajo came in with a certain level of experience and a significant political capital and public trust. He knew any substantive reform would have to be instituted and implemented within the first year. He was not to waste time or to squander opportunities. The expectation was to reclaim Somalia by pushing for the establishment of an Independent Reconciliation Commission, made of credible citizens of good character with no political affiliation or ambition; by pressuring the Parliament to establish a constitutional court; by establishing an Anti-Corruption Commission composed of trustworthy patriotic citizens; by creating a Somali military counterintelligence branch that keeps track of all foreign militaries, paramilitaries and mercenaries in the country and their activities; and byreaching out to Somaliland. Back in February, I described the newly Parliament-elected president as “a champion of enlightened patriotism that is optimistic and relies on itself to restore the corroded dignity of a self-destructive nation”. Two weeks later, after he appointed a man who was an employee and part-owner of Soma Oil and Gas as prime minister, I saw the writing on the wall but opted to give one last chance to the new president.